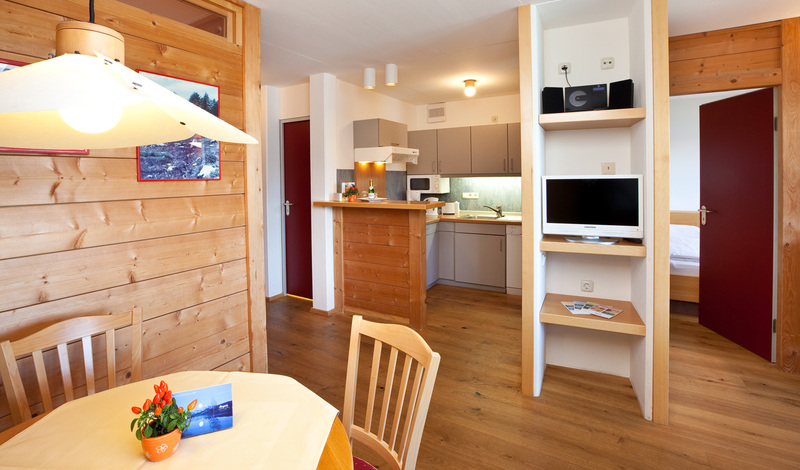 Our SEESPITZ 3-room apartments (most of them with magnificent lake views) are perfect for demanding guests. 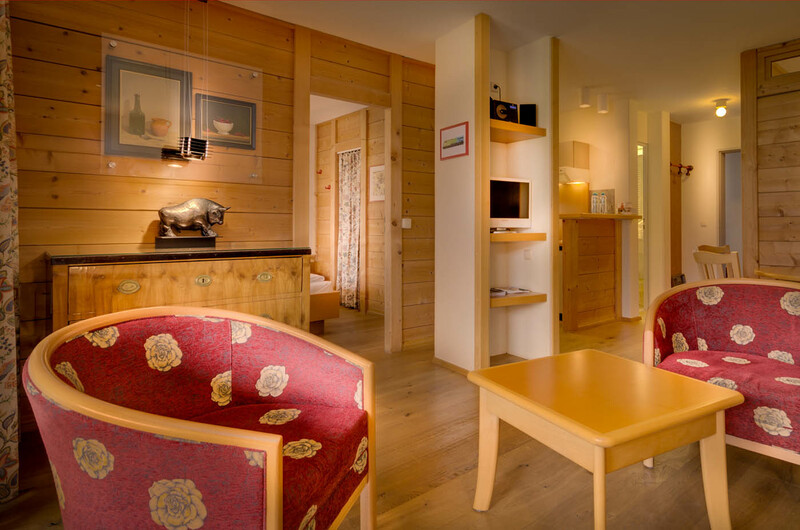 These 4-star apartments are equipped with bedroom, living room with a kitchen, dining area and sofa bed. 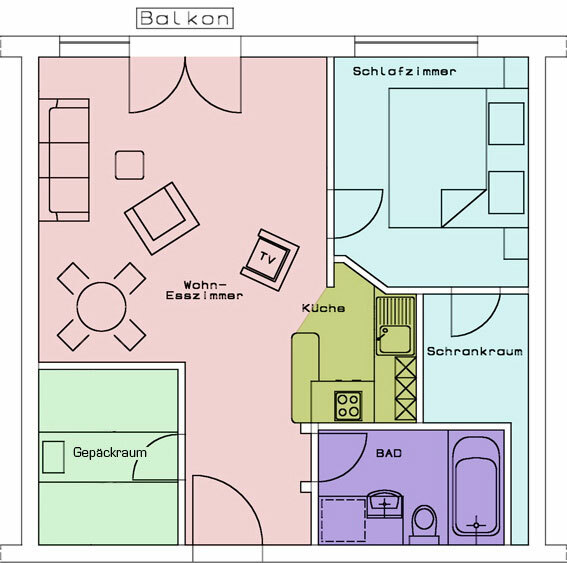 In general, the 3-room apartments (49.0 m²) are designed for maximally 2 people.